Would you like to block annoying Facebook friends from the Facebook chat and have no idea how to do it? 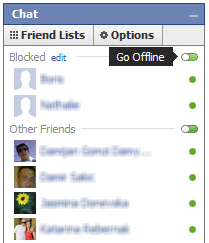 Here is an easy way to block so-called friends. 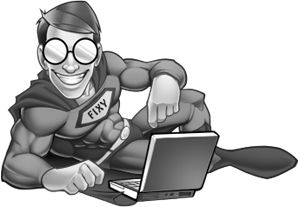 Does your browser download a sound file every time you get a message on the face book chat. There is a very simple fix from your browser that could prevent this from happening again. The first step is to go on Facebook.com and login.